How to select good accommodation in Pench National Park? Pench National Park: A Wildlife Destination You Simply Cannot Miss! 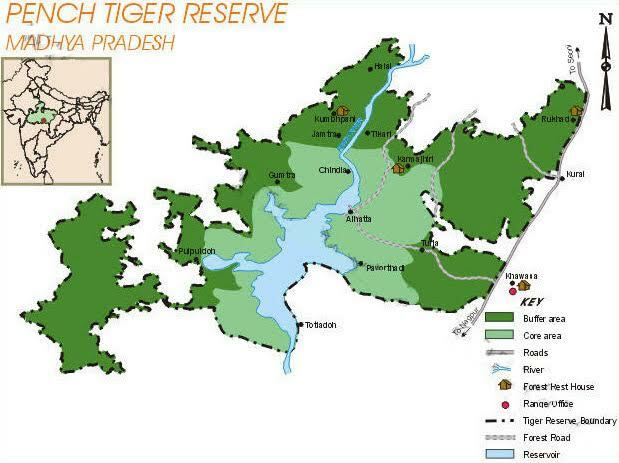 Pench Tiger Reserve is located in the districts of Seoni and Chhindwara in Madhya Pradesh. It is about 95kms from Nagpur city and is easily accessible by road. The park lies south to the Satpuda Ranges.